The Italian-Argentine team is, in essence, a family team for the Roemmers, father Alberto and sons Alberto Jr and Pablo. 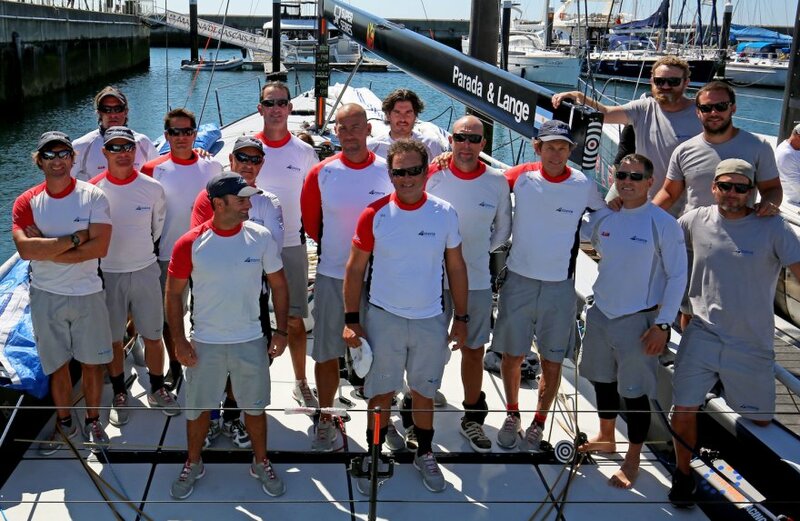 The core team started out as Matador and have been racing TP52s since 2007. The team are past TP52 World Champions, winning in 2009 in Palma before their success in 2015. And Azzurra, of course, represent the emblematic colours of the Yacht Club Costa Smeralda. Azzurra are back strong for 2019 looking to capitalise on their strength, experience and talent to return to the top of the season standings. They stick with the same crew line up including Santiago Lange, 2016 Olympic champion, who sailed his first season as tactician last year. Lange is striving to win his fourth Olympic medal in Tokyo next year. 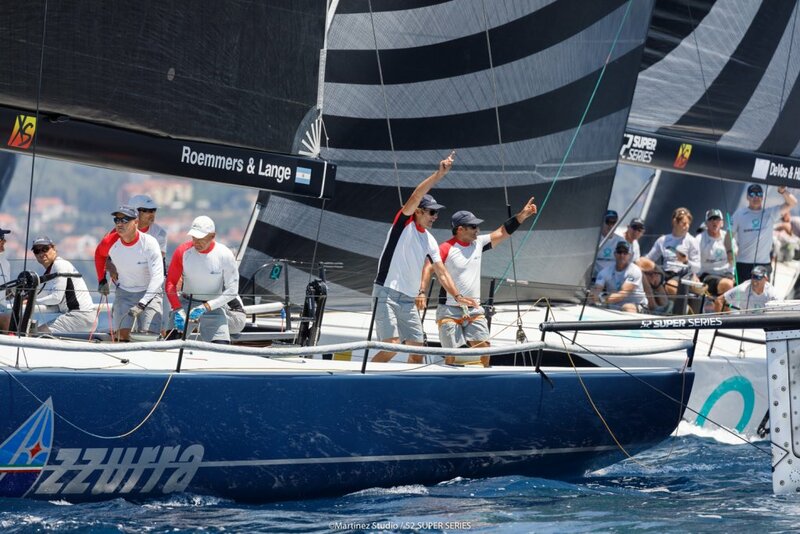 Azzurra are three times 52 SUPER SERIES champions. They won the 52 SUPER SERIES in 2015 when they built their title from early season successes, bolstered by a points bounty at the 52 World Championship where they were head and shoulders better than their out of form rivals. 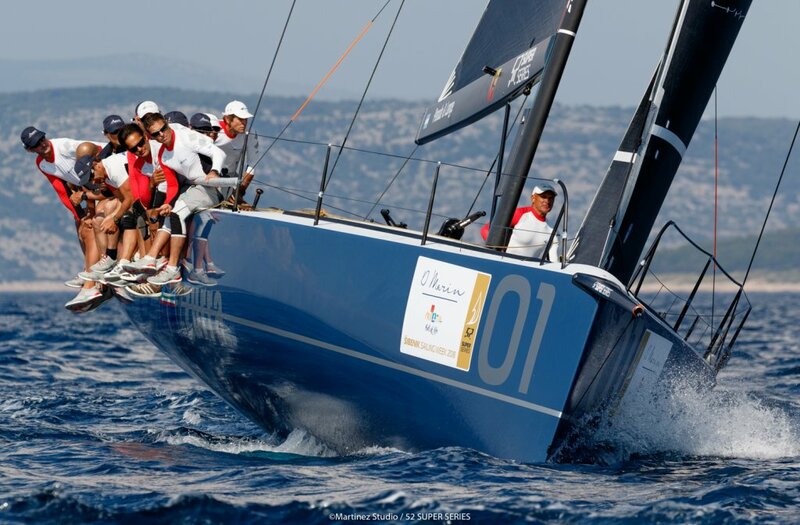 In contrast, early season in 2016, Azzurra were unable to impose themselves as they did before. But they worked hard and smart, burning midnight oil through the mid-season and went to win nine races in the final two regattas. But it was too little too late and Quantum won the championship. In 2017, they took a leaf from Quantum Racing’s book and made sure they were simply better from the get-go. 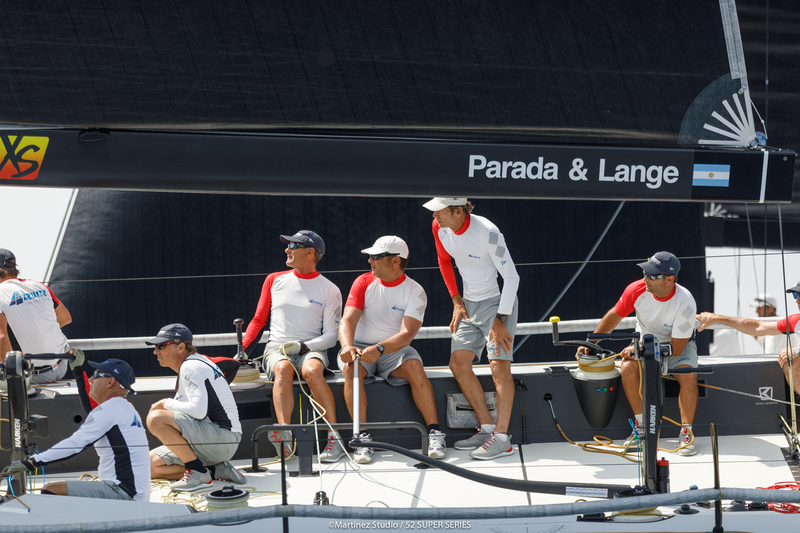 Regatta title winners in Miami and Mahón, they held their nerve to win the circuit title. And 2018 was the most competitive season yet. The change to Lange as tactician naturally took some time to work bed in and Azzurra were not as strong in the light sea breezes in Croatia. But they bounced back to finish second in Cascais at the Rolex TP52 World Championship and second in Puerto Portals, finishing third overall behind Quantum Racing and Platoon.